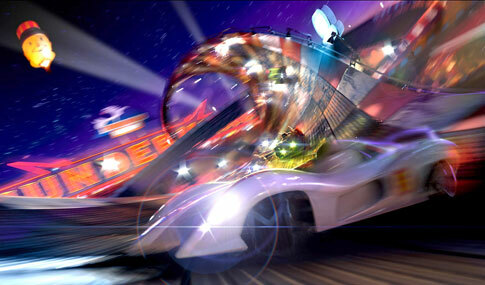 Speed Racer Movie Big On IMAX! I will have to see this one at IMAX! Filed under: Science | Comments Off on Speed Racer Movie Big On IMAX! Happy or sad? 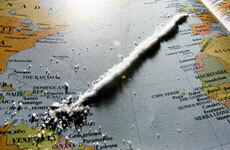 Read this story and wonder if you could live this life of fish, rum, beach, ocean and cocaine? At first glance, Bluefields in Nicaragua looks like any other rum-soaked, Rastafarian-packed, hammock-infested Caribbean paradise. But Bluefields has a secret. 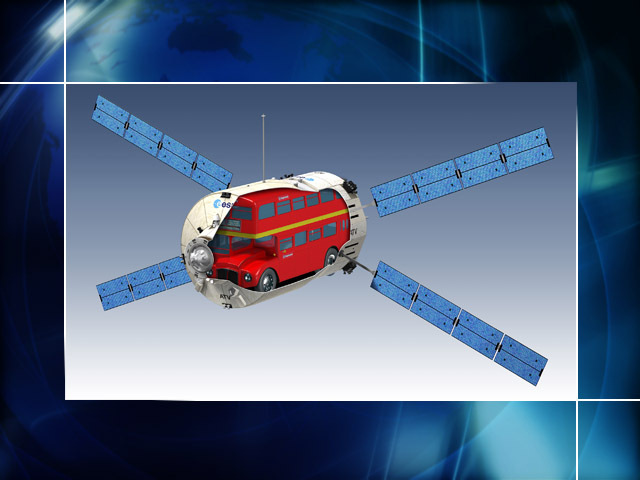 The European Space Agency reported a successful docking yesterday of The Jules Verne Automated Transfer Vehicle (ATV) and The International Space Station (ISS). 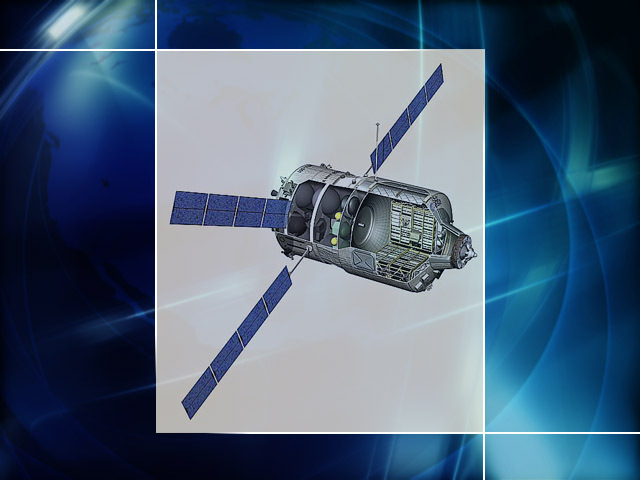 Both units traveling at about 17,500 mph at an altitude of about 215 miles above the Eastern Mediterranean, the ATV drifted toward the space outpost at 7 cm/second with the precise accuracy that NASA had planned. The ATV autonomously computed its own position through relative GPS (comparison between data collected by GPS receivers both on the ATV and the ISS) and in close range it used videometers pointed at laser retroreflectors on the ISS to determine its distance and orientation relative to its target. Whew! 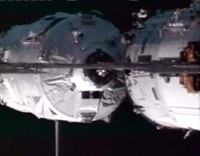 Now that it’s docked, NASA ATV Jules Verne will become an additional module of the ISS for about four months. The astronauts will enter its pressurized cargo module and retrieve 1,150 kg of dry cargo, including food, clothes and equipment as well as two original manuscripts handwritten by Jules Verne and a XIXth century illustrated edition of his novel “From the Earth to the Moon”. In addition, they will pump 856 kg of propellant, 270 kg of drinking water and 21 kg of oxygen into Zvezda’s tanks. This is the coolest video animation of the NASA ATV! Watch it!! WWF Earth Hour saves kilowatts ? 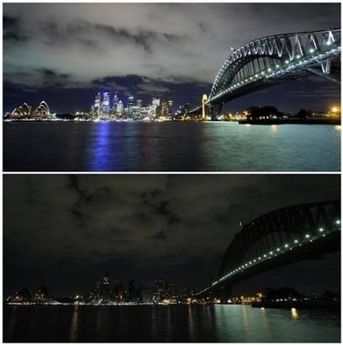 Sydney, Australia turned it’s lights off for an hour in participation of Earth Hour. Now was it that difficult? The environmental group WWF urged governments, businesses and households to turn back to candle power on March 29, 2008 for at least 60 minutes starting at 8 p.m. wherever they were. The campaign began last year in Australia, and traveled this year from the South Pacific to Europe to North America in cadence with the setting of the sun. 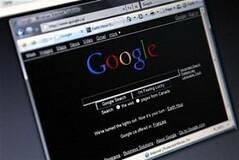 Earth Hour officials hoped 100 million people would turn off their nonessential lights and electronic goods for the hour. Electricity plants produce greenhouse gases that fuel climate change. An average household in Canada is said to use approximately 10,000 kilowatt hours per year. It’s all about reducing carbon dioxide emissions. It’s good to be green! 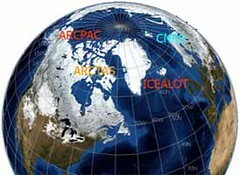 The Polarcat Campaign is also a green project. Check it out HERE to better understand the scope of this international effort to study massive pollution plumes as they are inherently transported into the Arctic atmosphere. Filed under: Science | Comments Off on WWF Earth Hour saves kilowatts ? NASA ATV docks with ISS Thursday! Ok first, this is NOT an April Fools blast! The ISS will get its first home delivery on Thursday from The Jules Verne Automated Transfer Vehicle when it docks up for the first time! The current ISS crew will unload about 15,000 pounds of stuff before the ATV returns to earth. This is a big moment as the ATV landmarks future re-supply missions given the completely automated voyage is successful. These images (click em) are cutaways of the huge supply transfer bays. Filed under: Astronomy,Science | Comments Off on NASA ATV docks with ISS Thursday!